PROVINCE BUILDERS is knocking this one out of the park and it is an OUTSTANDING LOCATION! 2 huge decks in the rear with a large yard, modern architecture, designer high-end finishes throughout! Completion by September 2018. Pics may be a representation of a similar home by the same builder. Please, send me more information on this property: MLS# 2025324 – $694,900 – 807 Horner, Nashville, TN 37204. 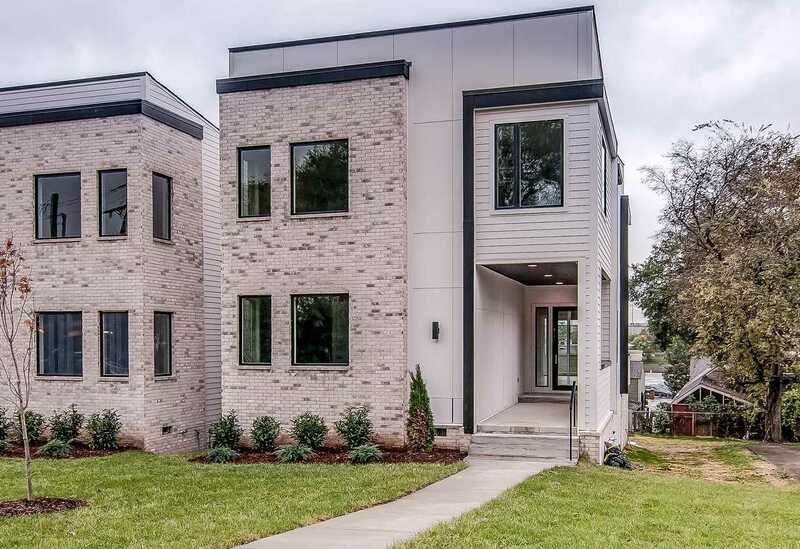 I would like to schedule a showing appointment for this property: MLS# 2025324 – $694,900 – 807 Horner, Nashville, TN 37204.